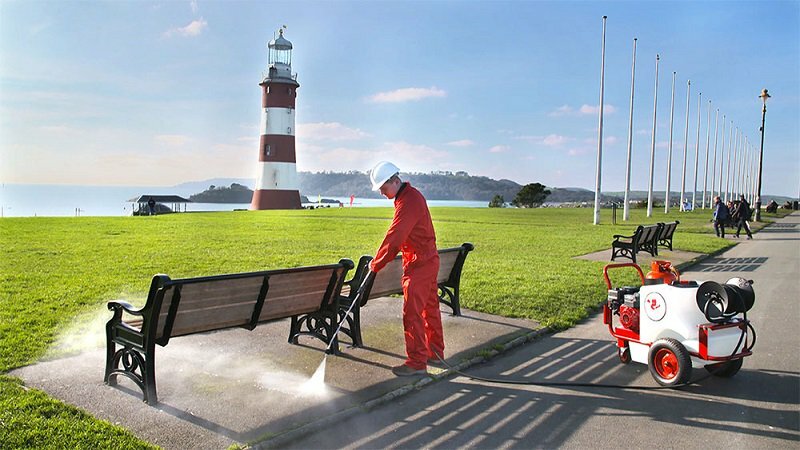 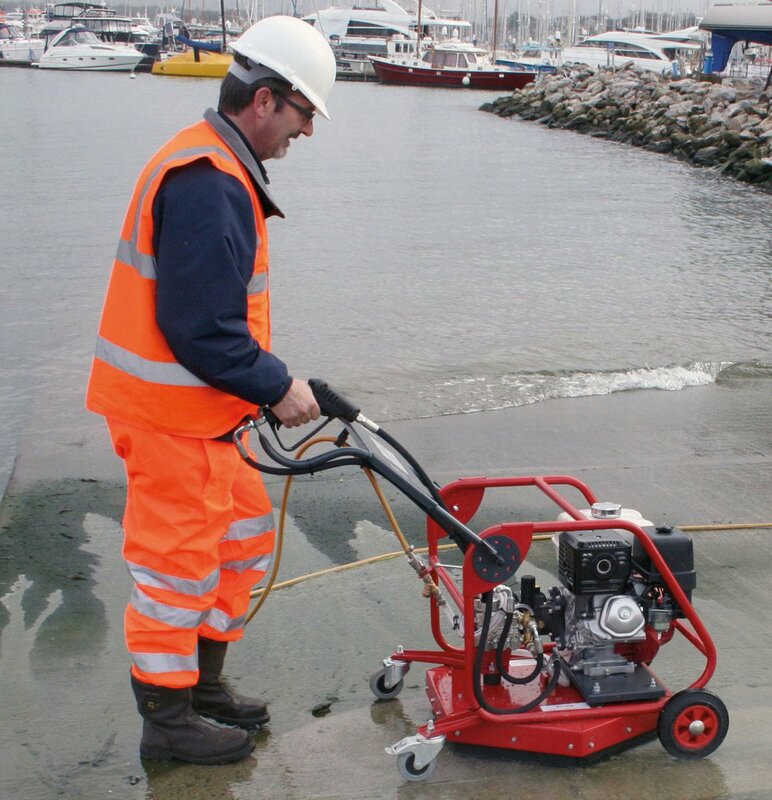 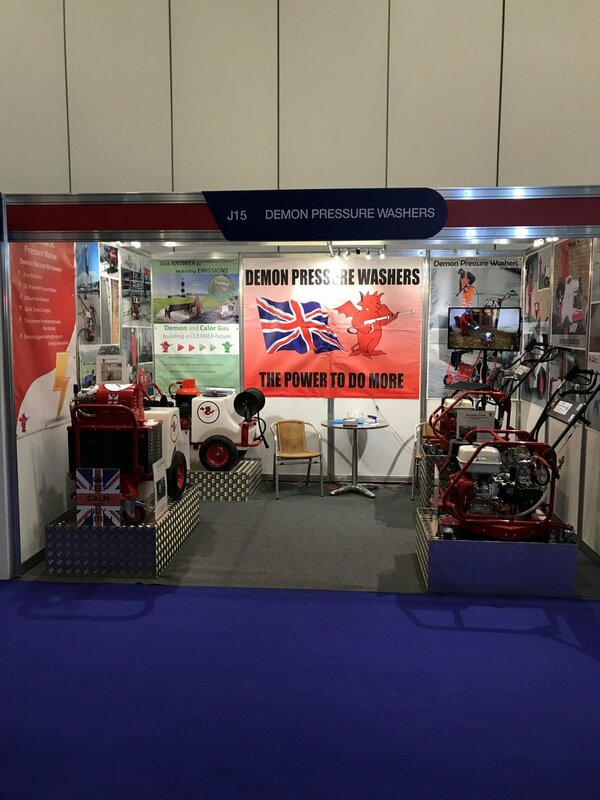 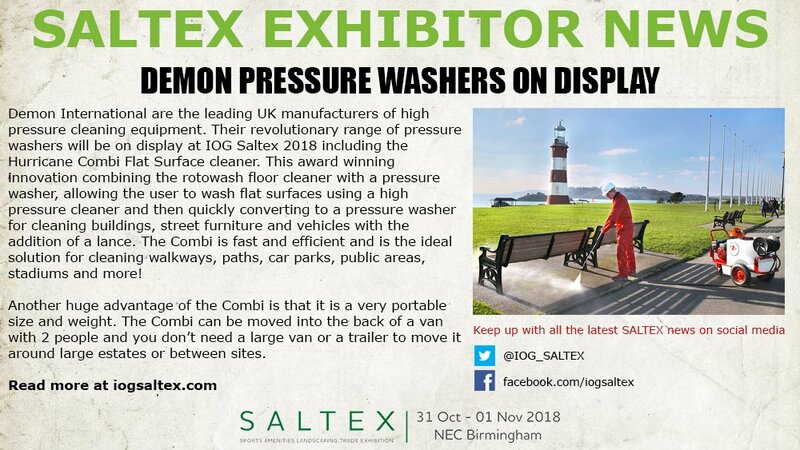 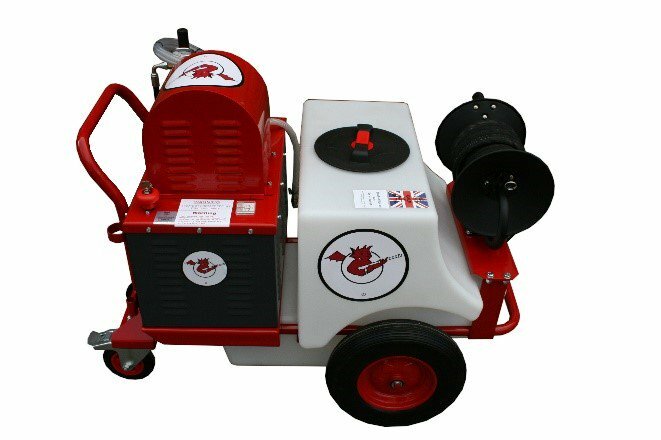 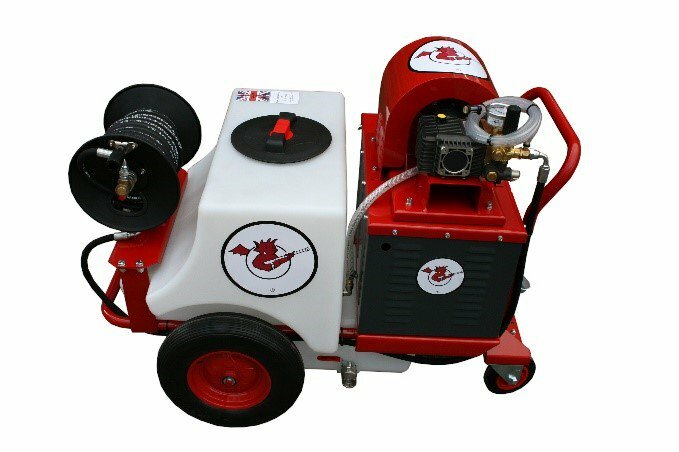 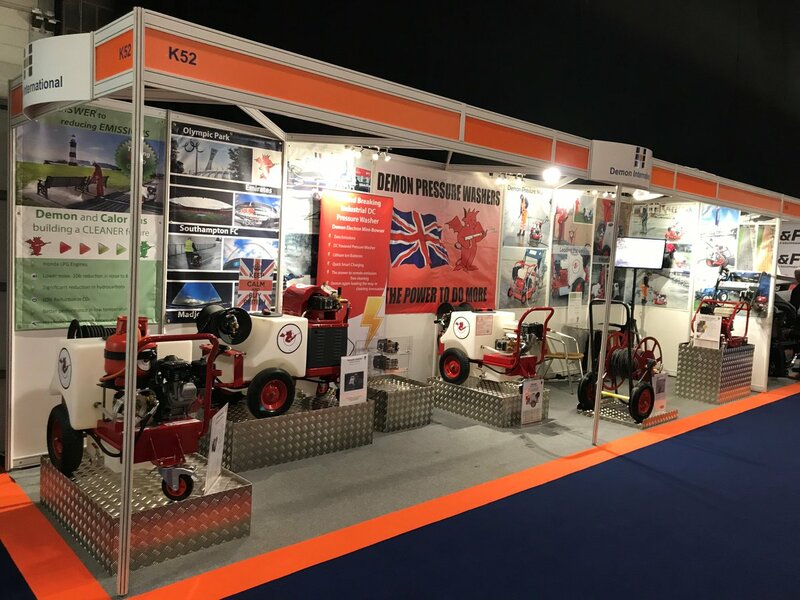 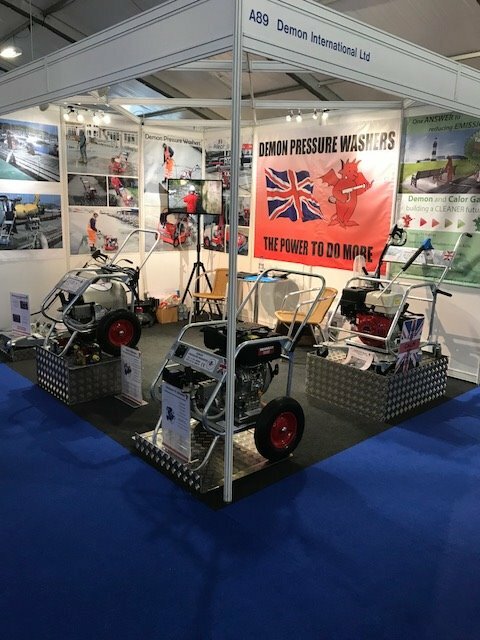 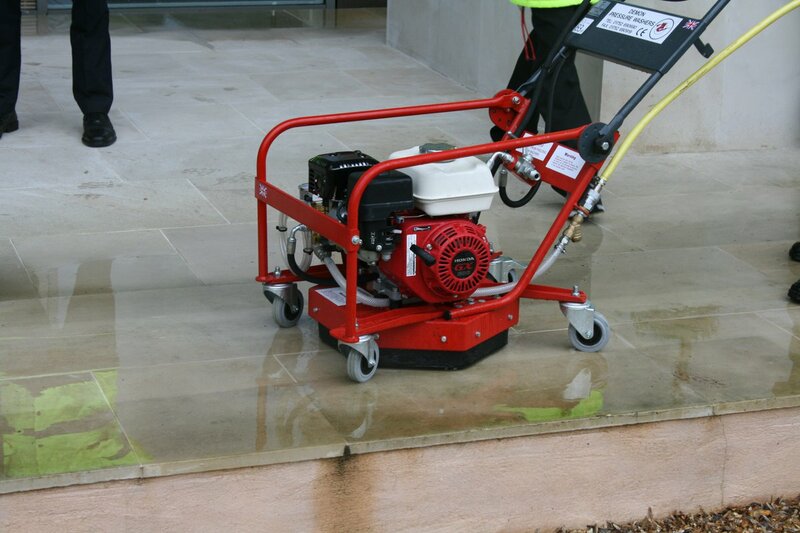 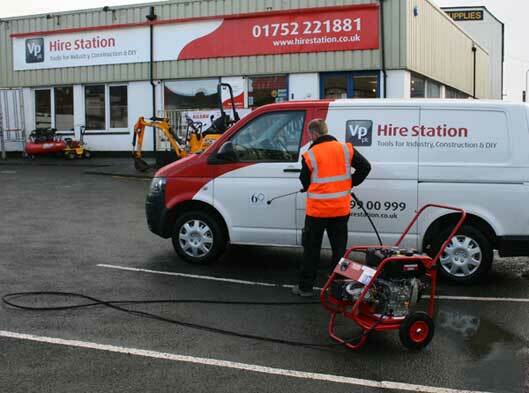 Demon have been working with the Hire Industry in the UK for over 30 years supplying both the large Hire Companies and independents with a range of pressure washers which are synonymous with safety, quality and durability. 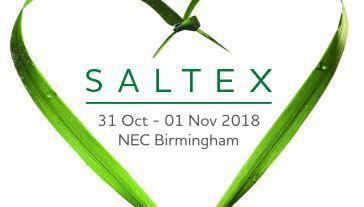 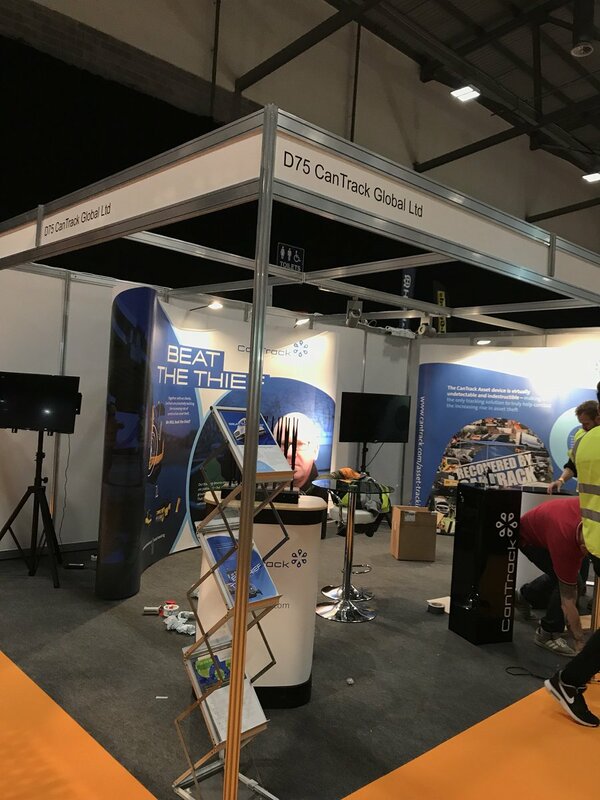 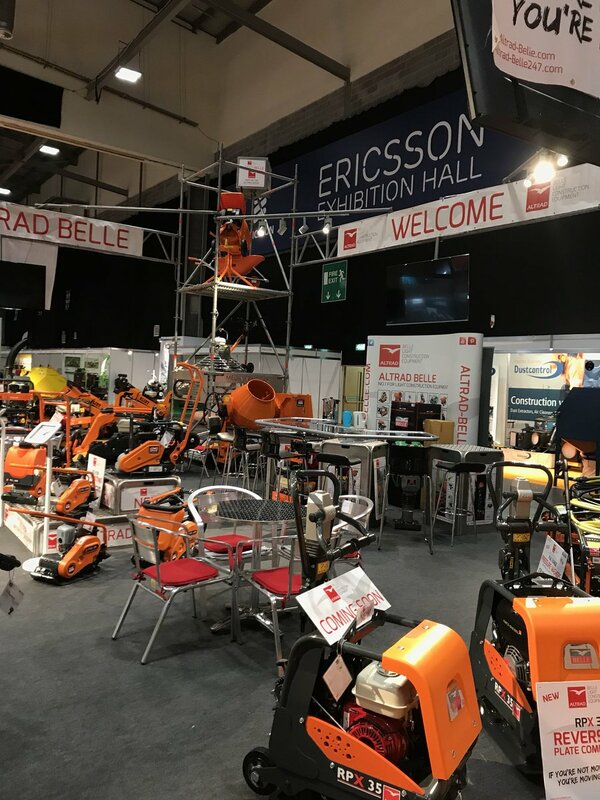 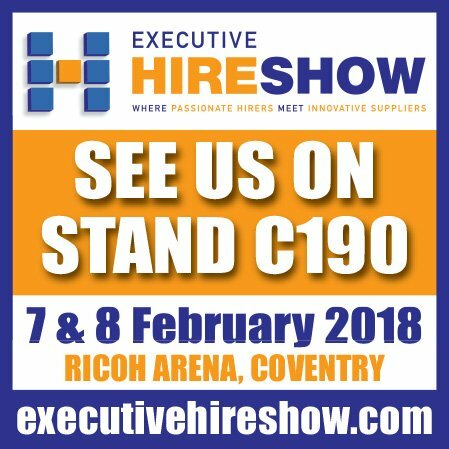 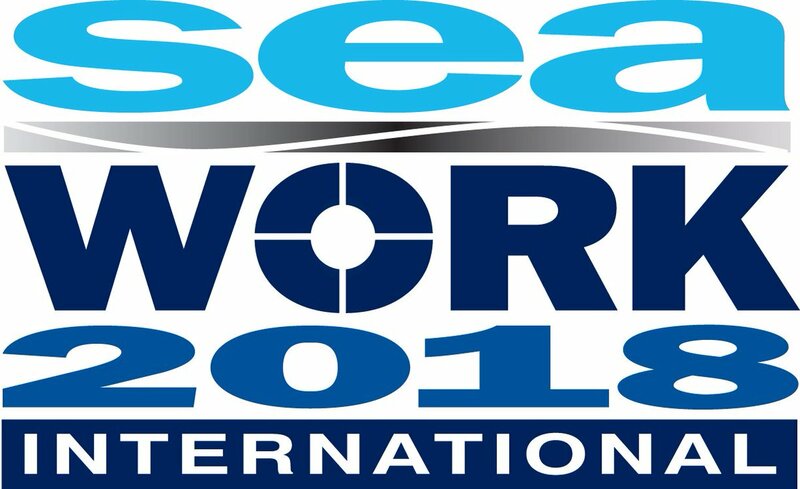 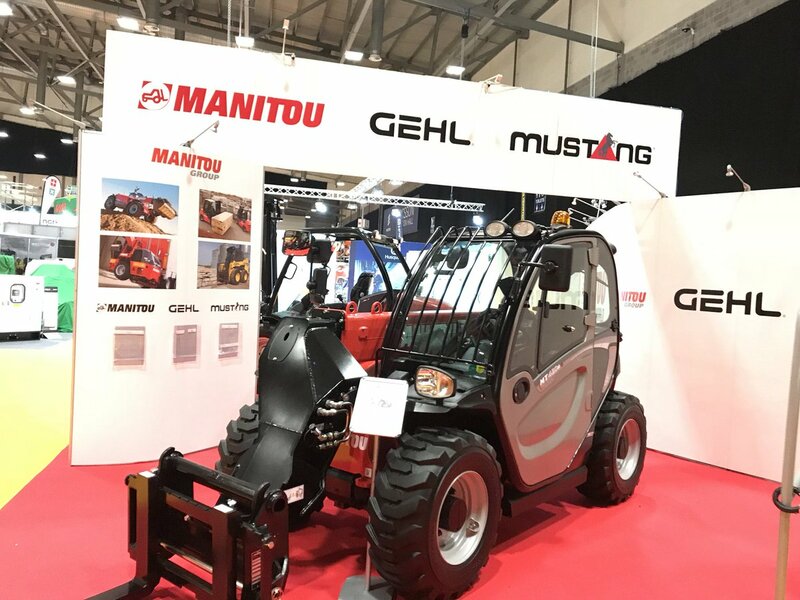 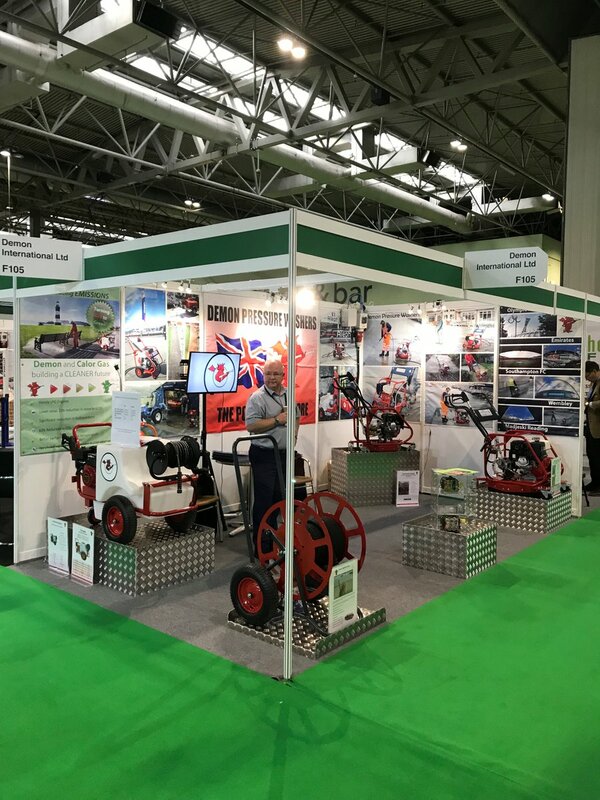 Demon exhibit each year at the Executive Hire Show and can be regularly seen in the Executive Hire News with the latest news and product developments. 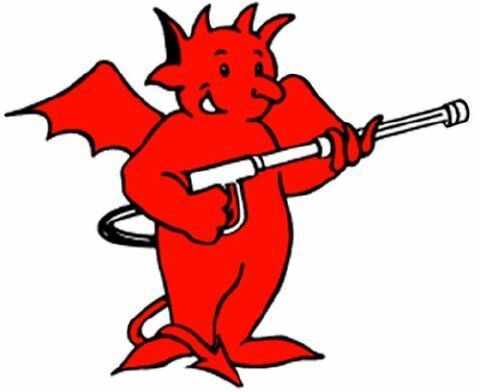 Demon are able to offer their range of products in company colours and branded with their own company logos (minimum quantities apply). 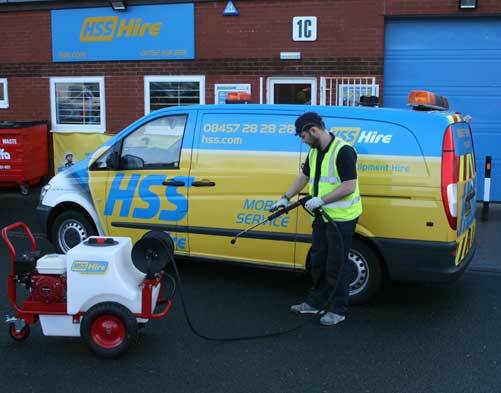 Hire Companies across use Demon as their preferred supplier because of the range of equipment fits with their hirer’s needs. 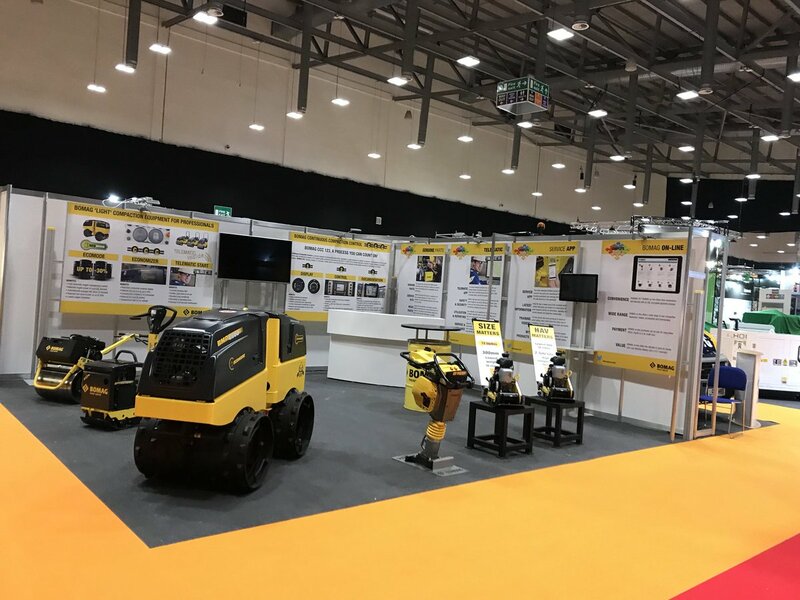 Whether it’s the domestic market looking for a smaller machine to a commercial project requiring a long term hire, Demon’s range really do offer a solution. 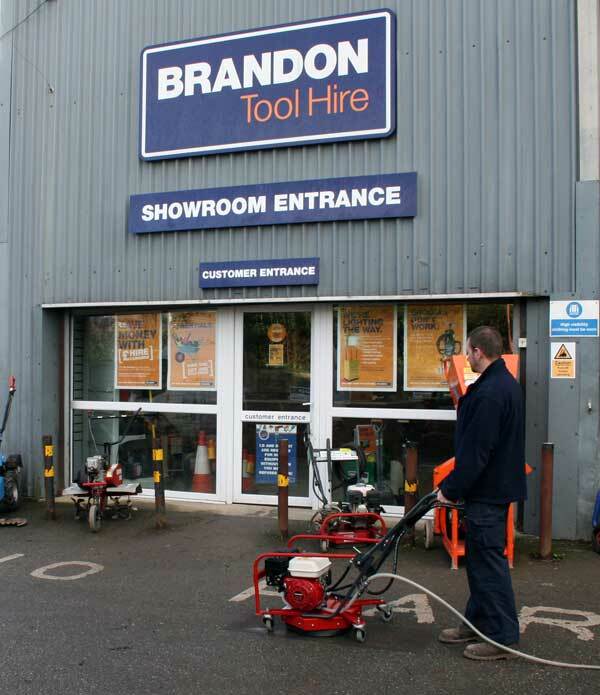 What’s more they offer a free technical support and next day availability of spares.